Wood flooring is one of the most commonly used indoor coatings. Besides being very elegant and matching almost all types of decoration, it has the advantage of leaving the environments more welcoming. The reason for this is the warmer touch when compared to other coatings, and the visual feel of a more comfortable environment. The wood floor is marked by several characteristics, being that its resistance is considered high, especially if it receives an appropriate treatment. It is a type of floor that does not have much reflexivity, that is, depending on the treatment it can reflect more or less the environment that surrounds it. 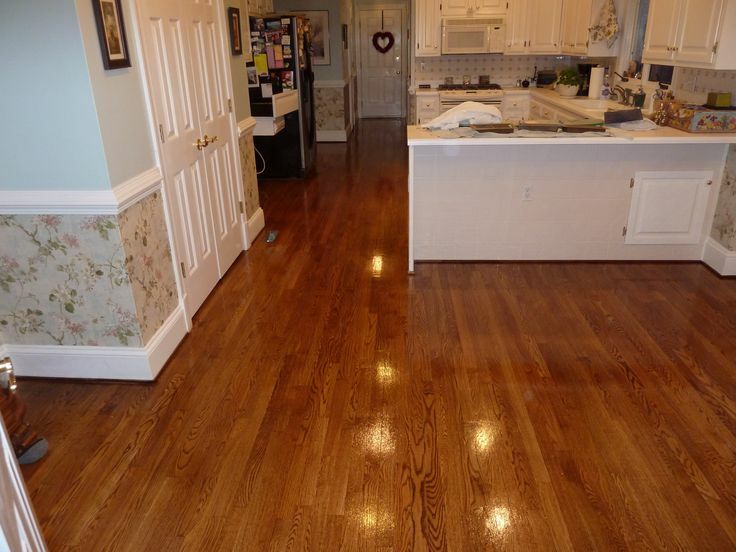 The cost of a hardwood floor refinishing varies greatly according to the type of wood and treatment received, so it is considered a noble treatment. There are many floor models that mimic the texture of hardwood flooring, such as vinyl flooring and some ceramic floors. Floors that have mimic wood visually reproduce the texture, but the touch may be totally different. The hardwood floors have come back. This type of floor was quite common in old apartments and with the rise of vintage; it has been inserted in new constructions. The wooden taco floors have the advantage of being able to be sanded and varnished several times, bringing the look back to the floor. To install the wooden blocks, a specialized professional must be hired and the subfloor must be fully leveled. Maintenance to regain brightness is more complicated and can be difficult to wax. Another used wood floor, but in outer areas are the wooden decks. The wooden deck may be a bit more expensive compared to other materials. But its advantages are for lifetime if there is maintenance twice a year for the renewal of the varnish. It has a wide variety of textures and each deck is unique since it is a natural finish.